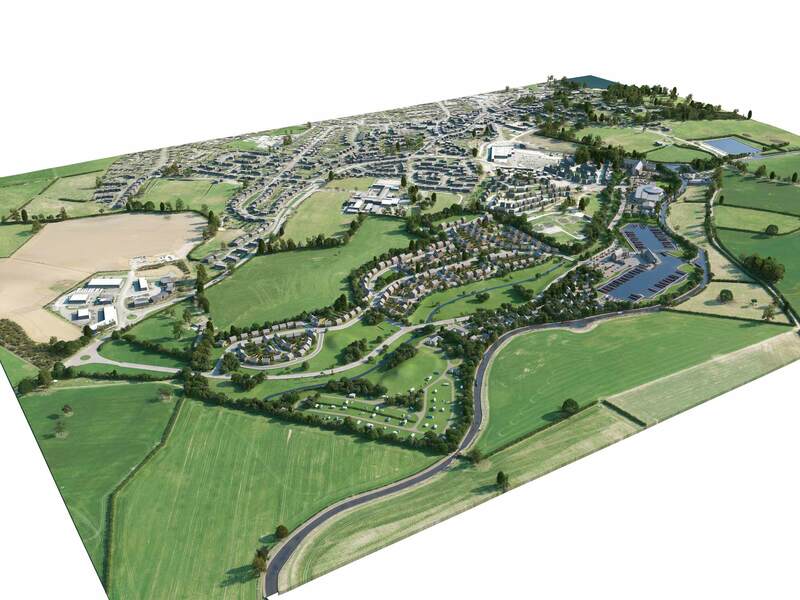 Masterplan and outline planning application for a major mixed-use development on the edge of Ellesmere Town in Shropshire. The development proposals include a new narrow boat marina and canalside improvements, 80 bed hotel, leisure spa, pub & play barn, holiday cabins and touring caravan sites as well as 250 new houses. The site covers an area of approximately 76 acres along the Shropshire Union Canal and, as it was initially zoned outside the towns development boundary, required extensive consultation with Shropshire Council to enable it to be successfully included within the new Local Plan.